The Expert Certificate for the Pathway is awarded upon successful completion of 3 GMC Distance Learning Exams: please see below for the combination of courses which makes up your chosen Expert Certificate. 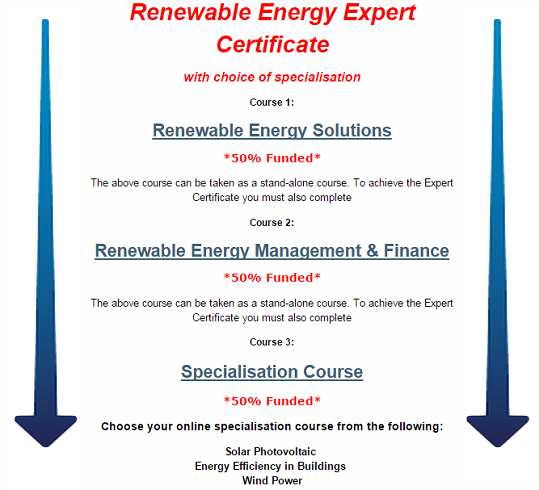 You can also customise any of the Expert Certificate Pathways with the courses detailed below. Contact [email protected] for more information on any of the Expert Certificate Pathways, or CLICK HERE to create a unique user account and view the full list of available training courses.